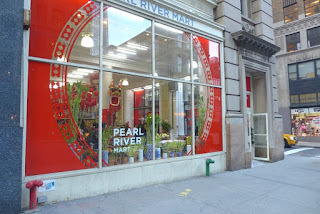 For many New Yorkers, Pearl River Mart was Pier 1 Imports before there was a Pier 1 Imports. The family run Asian-goods department store, founded in 1971, grew over many years until it occupied 30,000 sf on Broadway in Soho. When the lease was up in November of 2016, the landlord increased the rent from $1 million/year to $6 million/year and the family decided to close shop. At the time, the news reported that the “44-year-old store is the latest victim of rising rents on Broadway and increased competition from online retailers like Amazon and Alibaba.” A simple explanation for what was likely a much more complex problem. New York is one of the highest rent districts in the City. 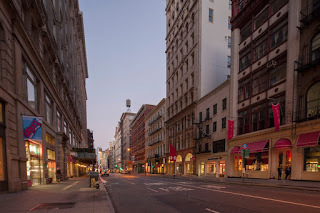 the most sought after retail addresses in Manhattan, NYC. So it came as a pleasant surprise to see an article in The Wall Street Journal chronicling the retailer’s travails since closing their original Broadway location. It seems they have developed a streamlined formula – a store layout with 3,500 sf instead of 30,000 sf – and a new location four blocks south of their previous location where rents are significantly less. 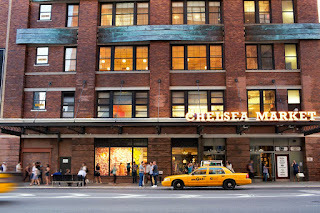 Now the WSJ reports they are expanding to Chelsea Market, a “sprawling urban food hall” in the Meathpacking District – and a “must see” stop along the very popular High Line. 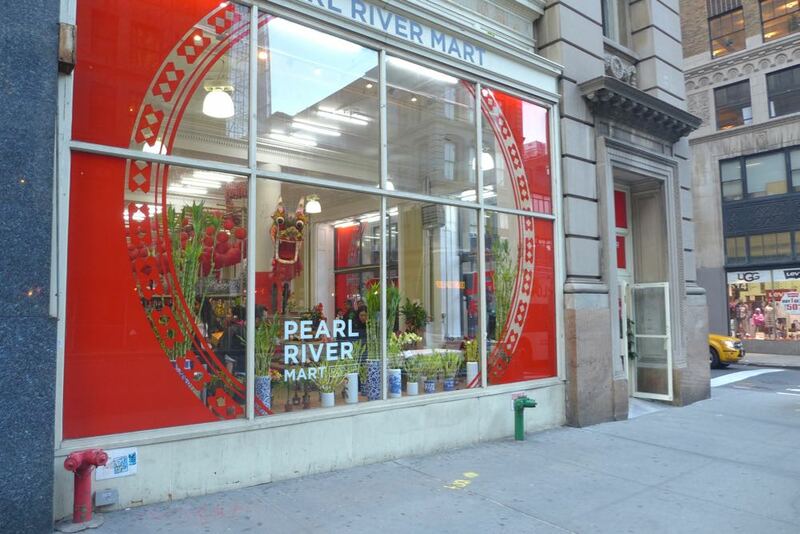 Clearly a rent hike wasn’t enough to put Pearl River Mart out of business. But they did need to reinvent themselves and find a suitable spot to relocate. about four blocks south of its previous location. home to a second Pearl River Mart location. The lessons here for other businesses – and the city planning officials who support them – are worth noting. It reminds me of what fellow panelist Tony Hernandez, Director of the Ryerson University Centre for the Study of Commercial Activity said last week during our pre-conference session at IDA, “change is not new”. This seems like a trite point, but it is one we have to recognize as an enduring truth of retail. He pointed out that since the 1940’s, retail concepts have come and gone, and retailers have had to reinvent themselves again and again and again. From the climate-controlled shopping centers that dominated during the 1970’s to the Entertainment complexes of the 1980’s to the Power Centers of the 1990’s, fickle customers and their every changing shopping habits have always been a challenge for retailers. Today’s online challenges may be scary, but they fit a trend of innovation and disruptive change that is not without precedent. 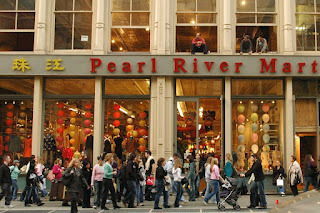 What comes next is likely to result in painful change for retailers, but the good news is that retailers like Pearl River Mart have found ways to survive and thrive. 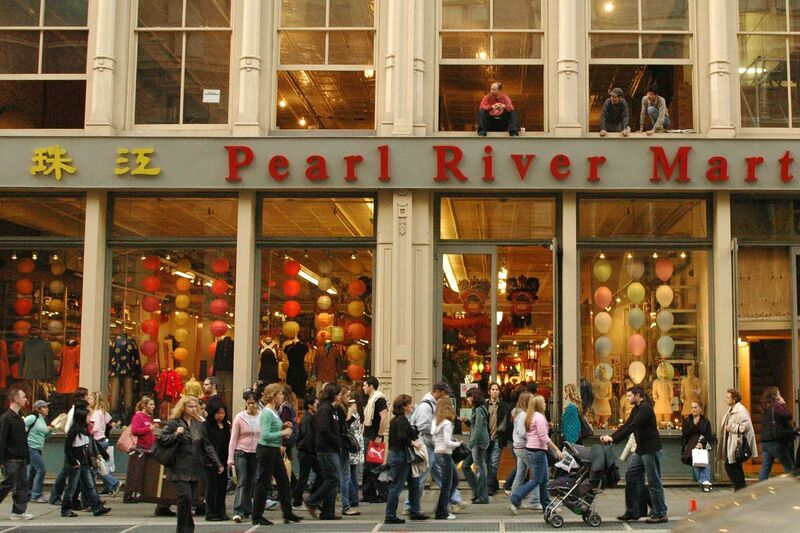 The rent hike trend that caused Pearl River to close has also affected other retailers. 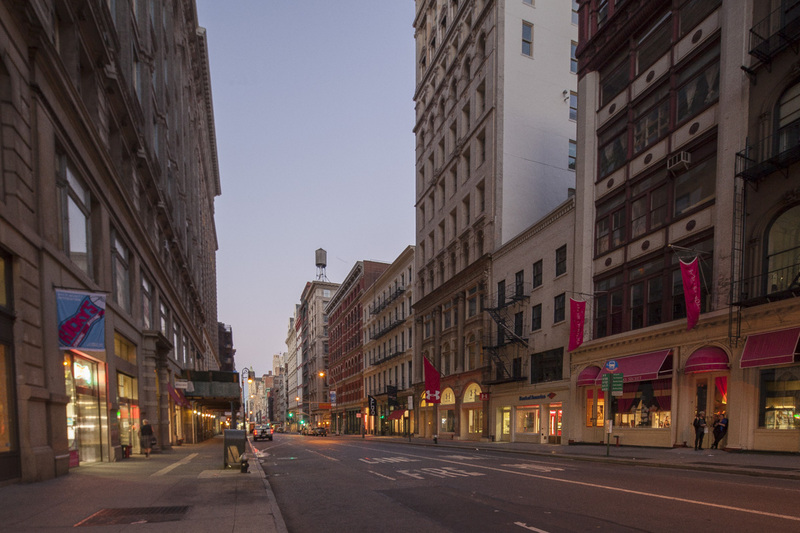 In early 2016 we completed a market study for the Broadway SOHO BID and projected a market correction that was only then just beginning. In 2015 the Commercial Observer quoted a local broker said “Everybody’s asking for too much money. Nobody wants to pay. It’s a very overrated market.” So it should come as no surprise that the softening the brokers were anticipating then is having an effect now. 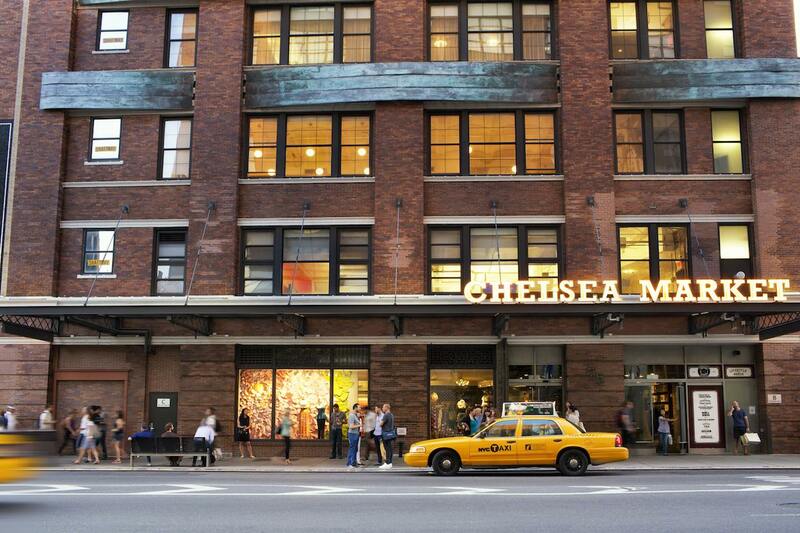 The same WSJ report that announced the expansion of Pearl River Mart also found that vacancy rates of 23% and asking rents that have fallen 14% to $478/sf. Yet high rent does not mean lack of opportunity for intrepid business owners. As the Pearl River Mart move suggests, not every street commands the same premium as Broadway between Houston and Canal and businesses should generally search for a better deal in up and coming markets. In fact, the ability to both market and sell on-line means that a high rent location may be as necessary as it once was. In fact, our study found that within the BID area, asking rents of $425/sf were more than double neighborhood asking rents of $195/sf. So moving off the main corridor to lower rent space, and perhaps even shrinking a floorplate, might be a good opportunity, rather than a death sentence. In Perhaps the answer for communities is to support small businesses in their efforts to relocate to lower priced alternatives as a way to help them stay in business for the long haul.